PGA TOUR Golf Academy instruction programs provide junior athletes of all ages and skill levels golf instruction from the country’s top PGA instructors. Our Junior Golf Camps are available at the World Golf Village. 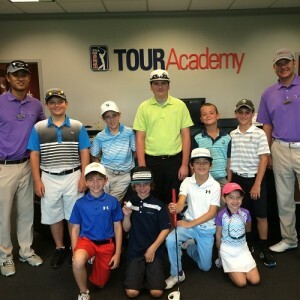 With an instructor roster that features past and present touring golf professionals, coaches, top collegiate players and nationally recognized “Top 100” & “Top 40 Under the Age of 40” Instructors, our PGA TOUR Golf Academy teaching professionals have secured many of the highest credentials in the industry.